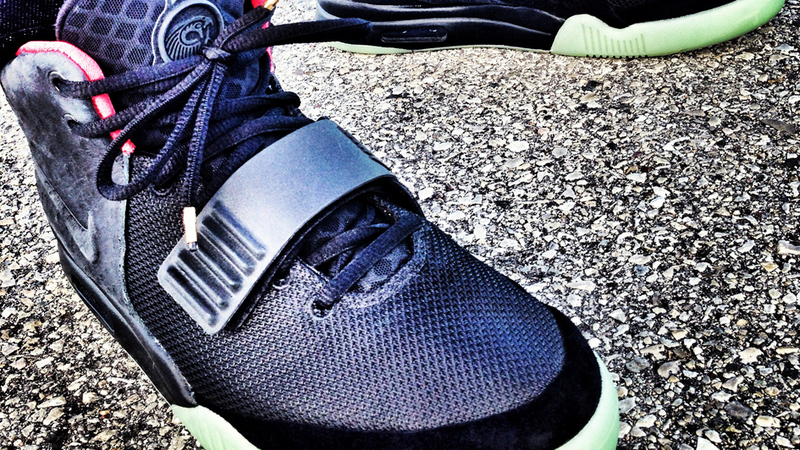 As you know, our past Sneak Geeks have been some industry veterans–Hall of Fame status. 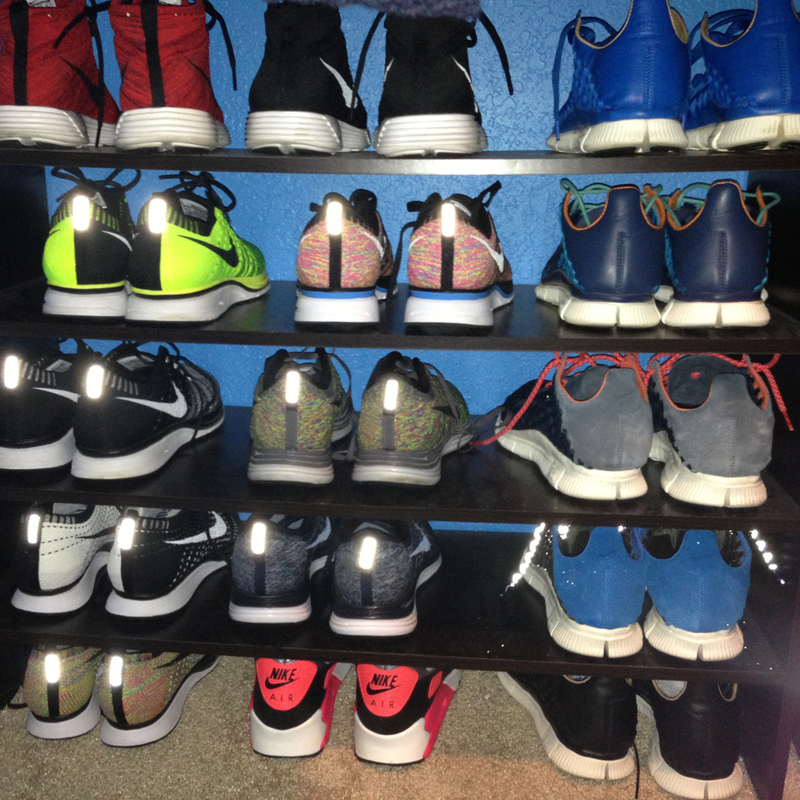 This week we focus on the younger sneakerhead generation. Rap Sheet – Hailing from the Midwest, Eric and has spent a good chunk of his youth working in retail sneaker spots. Even though there’s a lot of negative attention around the new generation of collectors, he breaks the trend by staying focused on building great relationships through his positive influence on social media, and he actually rocks what he buys and likes. 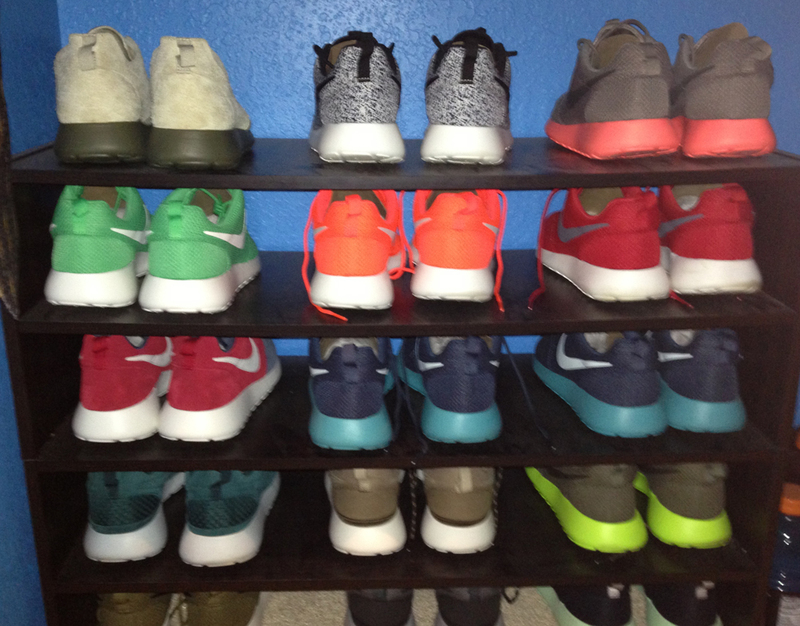 Favorite Sneakers – “Depends on the day. 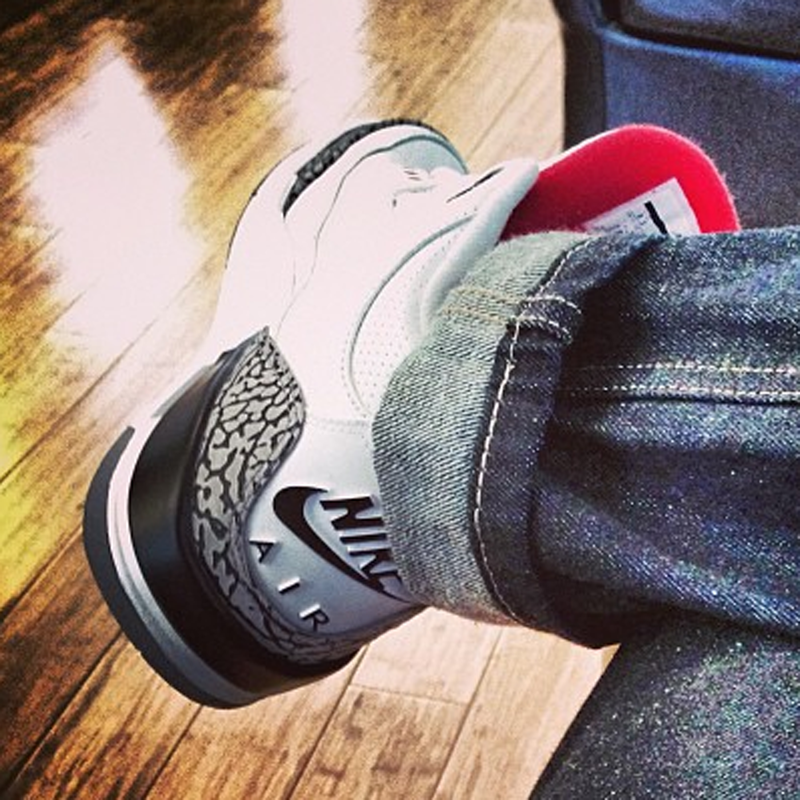 Hands down my favorite Jordan is the White/Cement III.” His favorite non-Jordan? 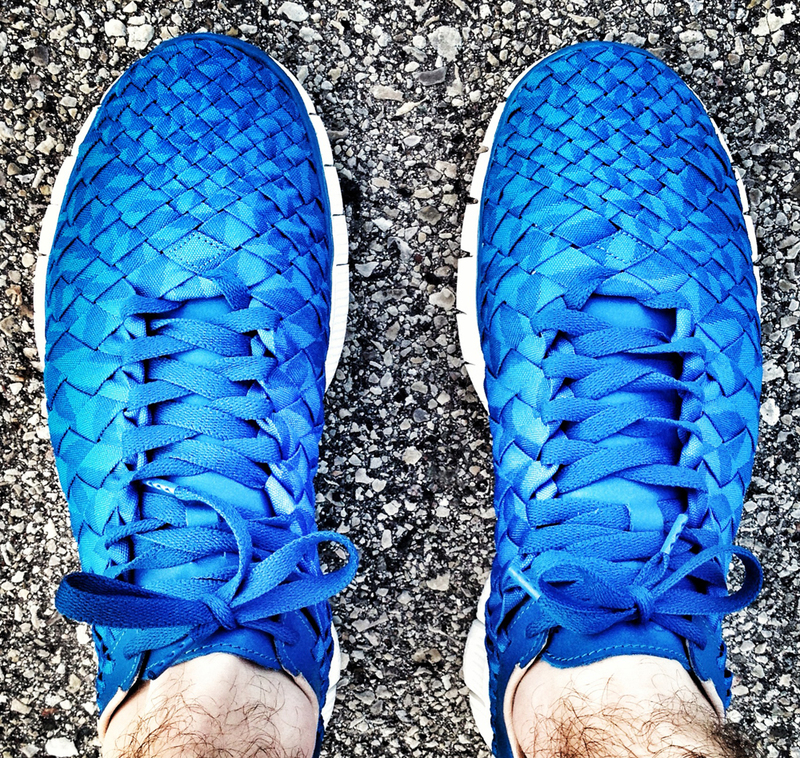 The Nike Photo Blue Inneva. 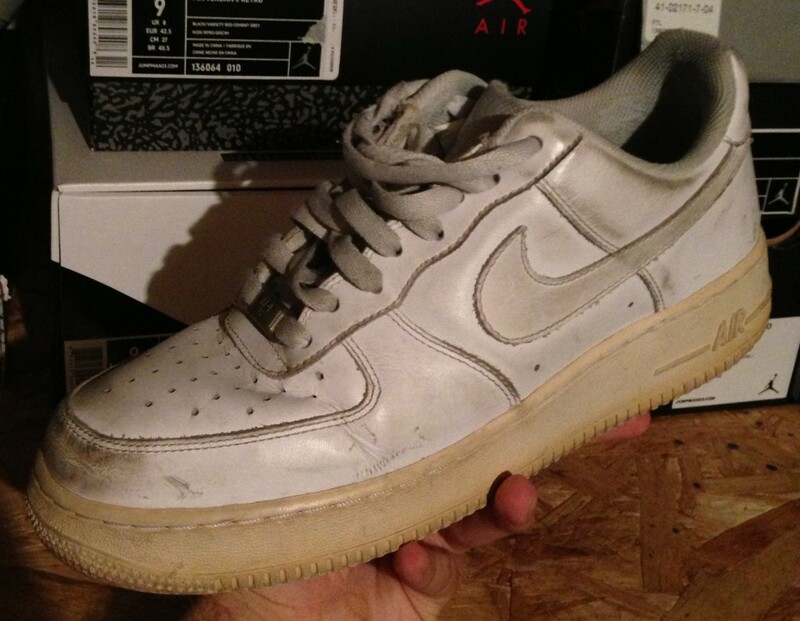 Oldest Shoe – The first sneakers he bought with his own money were the 2006 Nike Air Force 1 White/White. Eric is fairly young and new to the game. But in a culture that has been taken over by greedy kids trying to flip kicks for three times the retail price, it’s refreshing to see someone in it for the right reasons, making Eric a perfect person to follow.